Welcome Home!! 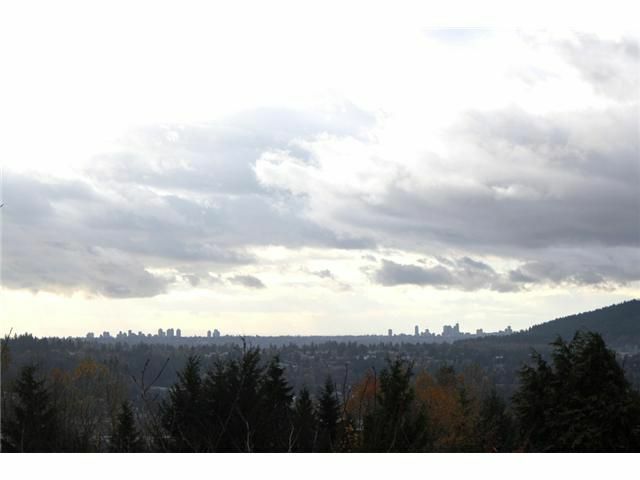 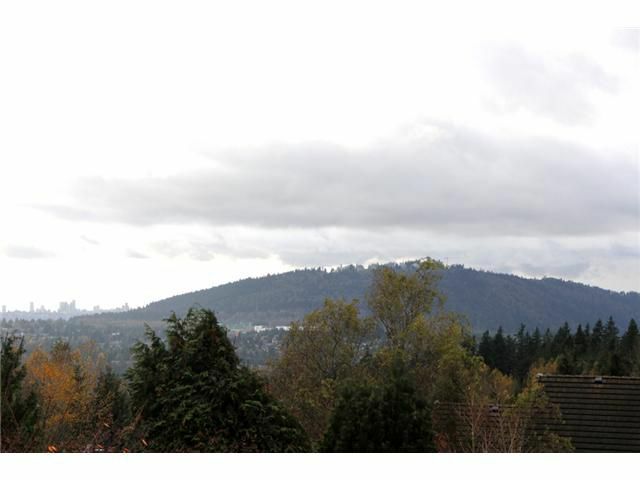 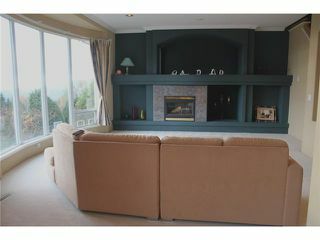 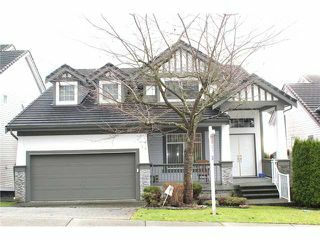 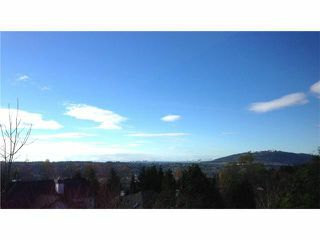 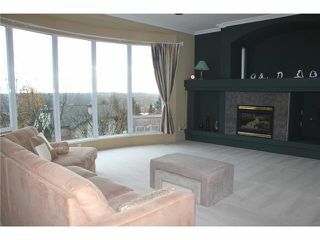 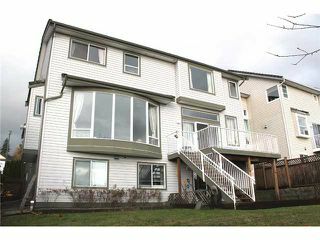 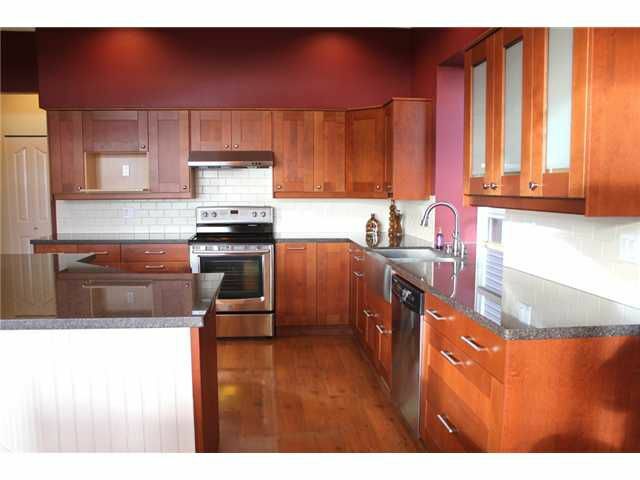 Fantastic opportunity to own this over 4100 sq ft home with breathtaking unobstructed SOUTHWEST VIEWS! See clear all the way to Burnaby Mountain! 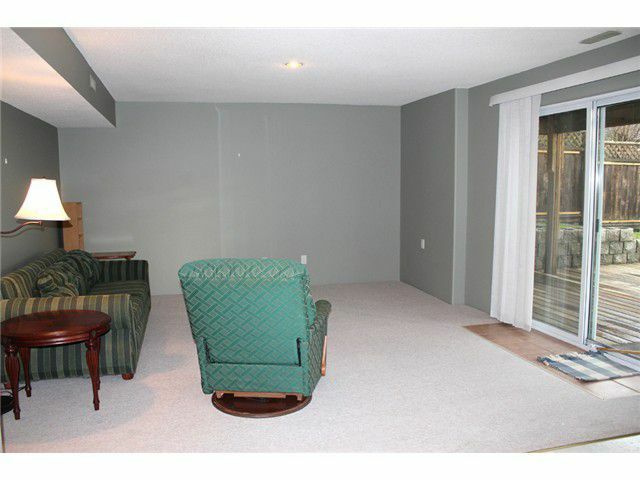 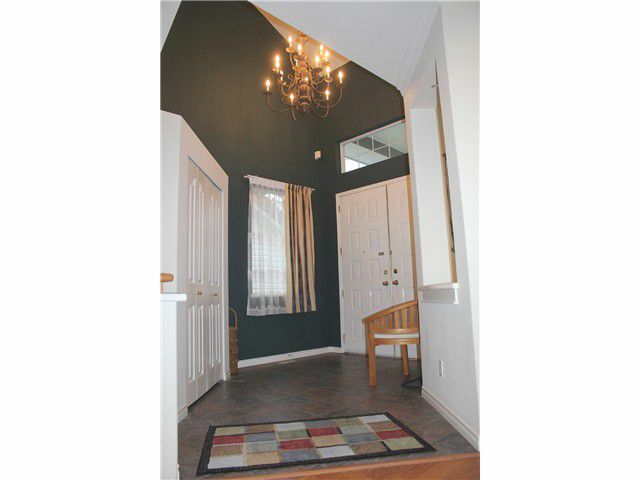 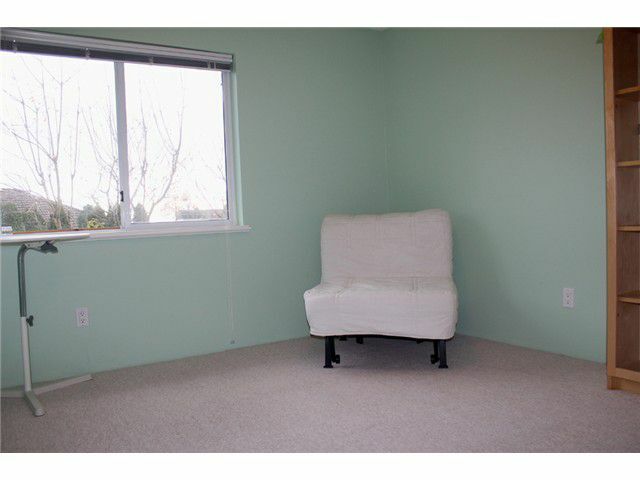 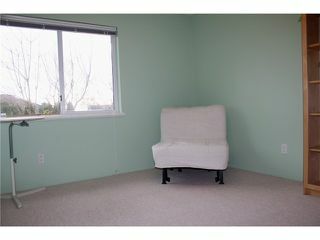 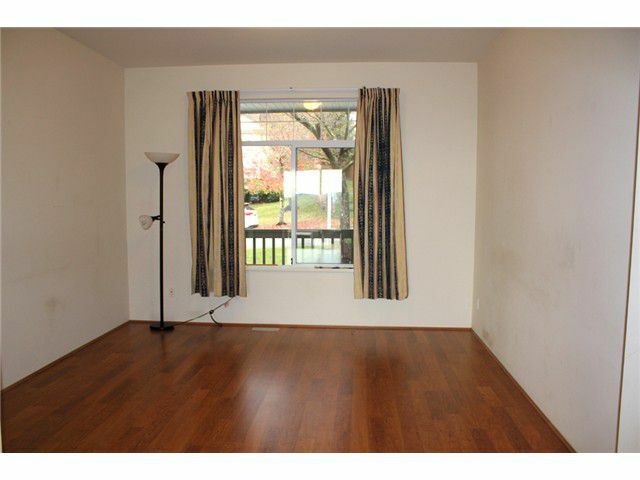 Enter to open foyer with high ceilings. 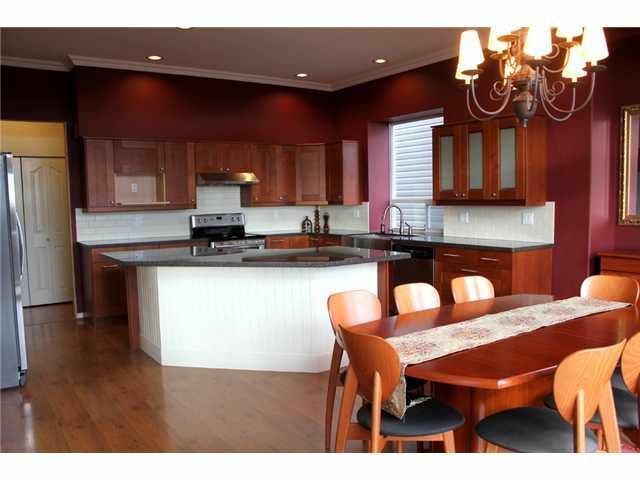 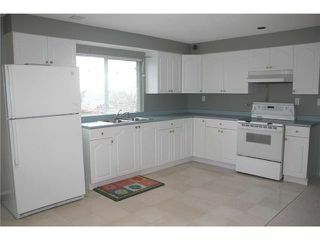 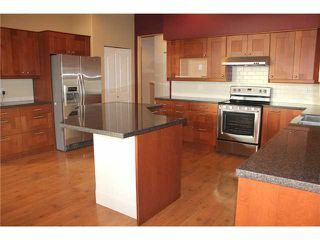 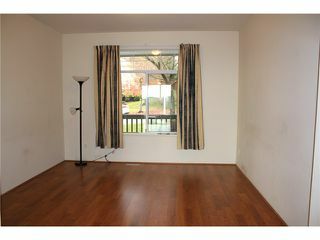 Gorgeous, recently renovated gourmetkitchen w/huge island, SS appliances, granite counters & real wood cabinets. 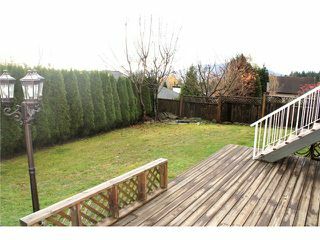 Kitchen has sliders out to newer deck - great for entertaining. 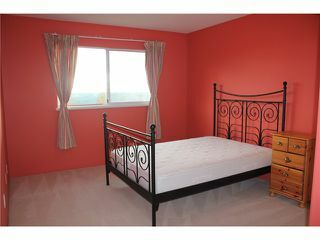 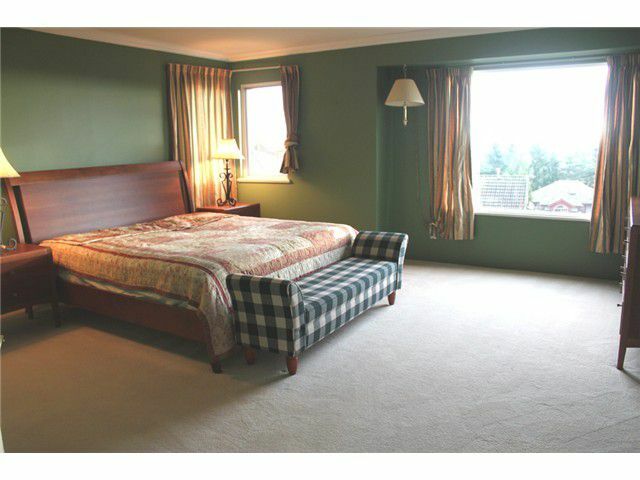 Upstairs boasts 4 LGE bedrooms. 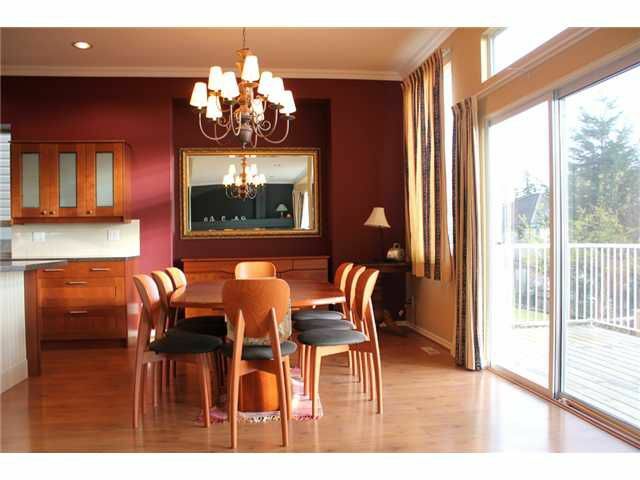 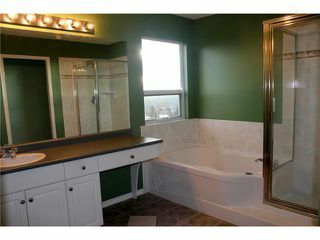 Master has breathtaking views & privacy also w/W/I closet & big enste bath. 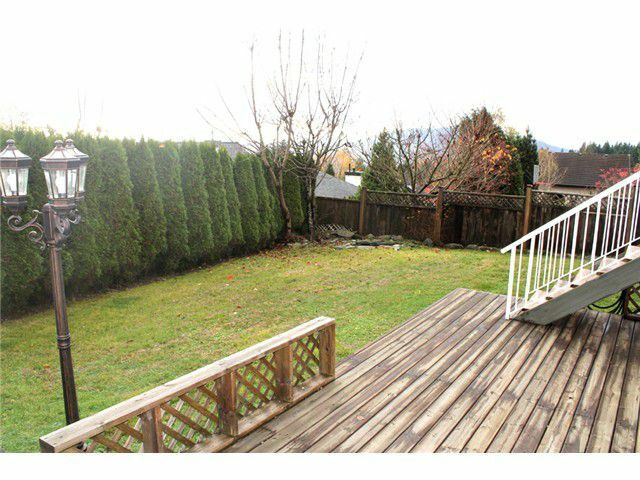 Bright, walk-out bsmt w/sep entry has 3 bdrms & den w/ready to go in-law suite. Option to keep 1 bdrm in bsmt for yourself. Hot water tank & hi-efficiency furnace both 2 years old. Don't miss this gem in Heritage Woods.